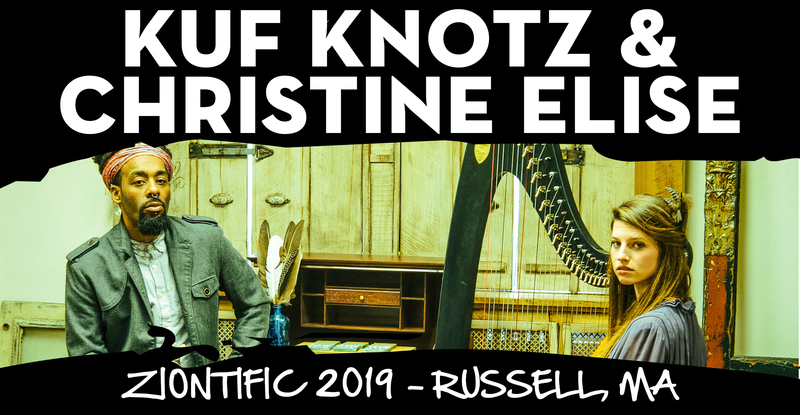 Kuf Knotz and Christine Elise offer motivational creative arts workshops and performances at various settings such as hospitals, schools and community centers. 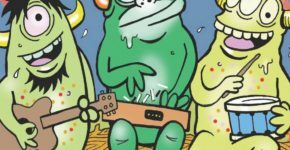 Their mission is to use the power of music, personal experience and empathetic relation to help individuals grow to meet their fullest potential. Kuf Knotz is one of todays fastest emerging alternative artists which has led him to open for top acts – Ms Lauryn Hill, The Wailers, The Roots, Common, G-love, Wyclef Jean, Robert Randolph, Arrested Development, Robert Glasper, Inspectah Deck, Steel Pulse, Rising Appalachia, Zac Deputy, Josh Ritter, B.O.B, Bone Thugs & Harmony, Kabaka Pyramid, Yellowman , Soulive , Easy Star Allstars, & Bruce Springsteen.